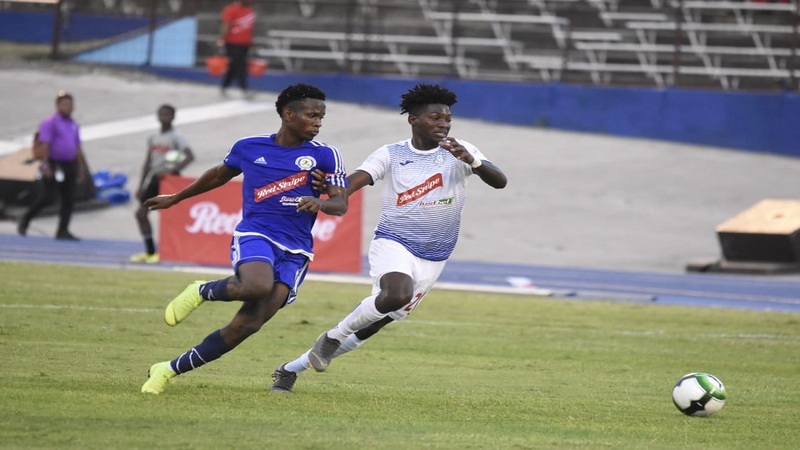 Portmore United have earned the right to meet Waterhouse FC in back-to-back finals of the Red Stripe Premier League (RSPL) after playing to a 1-1 draw against newcomers Mount Pleasant Football Academy in their second-leg semi-final fixture, on Monday night, at the National Stadium. The reigning champions won the semi-final tie 3-2 on aggregate following a 2-1 victory in the first-leg, seven days ago. 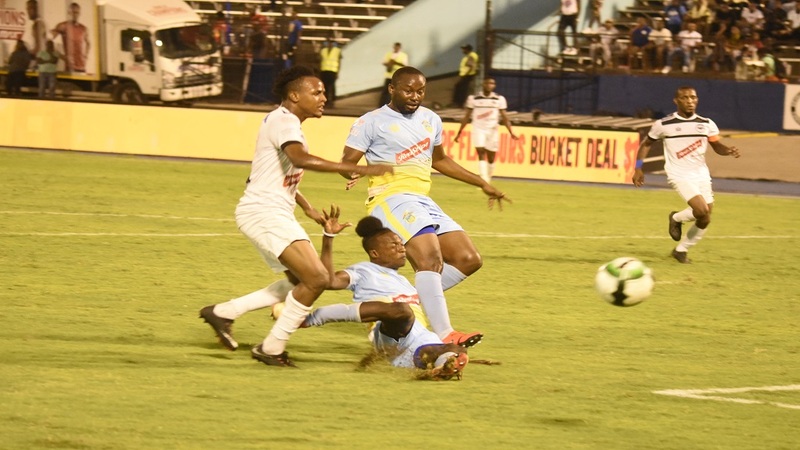 Javon East handed Portmore United a 1-0 lead in the 22nd minute, but Sualae McCalla scored a late equaliser (90+2) to give Mount Pleasant Football Academy a glimmer of hope with the aggregate score reduced to 3-2 with two minutes of time added on remaining. Earlier, Waterhouse booked their spot in the final by beating Cavalier FC 1-0 in their second-leg semi-final fixture. The final will take place on Monday, April 29, also at the National Stadium at 8:35 pm. 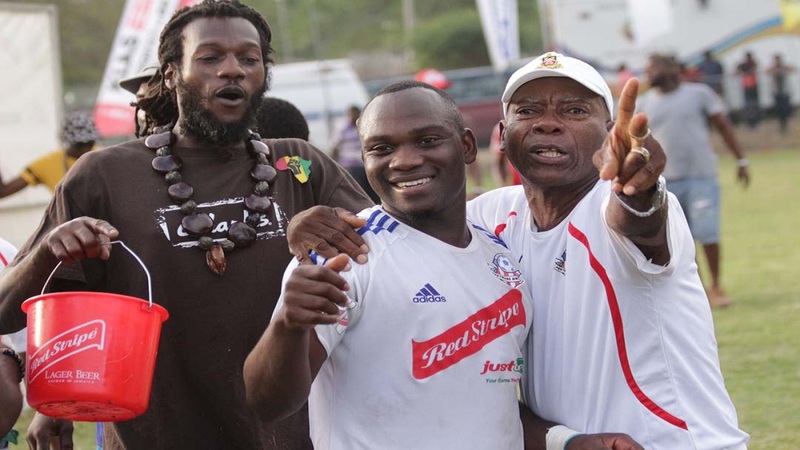 Portmore United will be hunting back-to-back titles and their seventh overall, while Waterhouse will be looking for a third title. 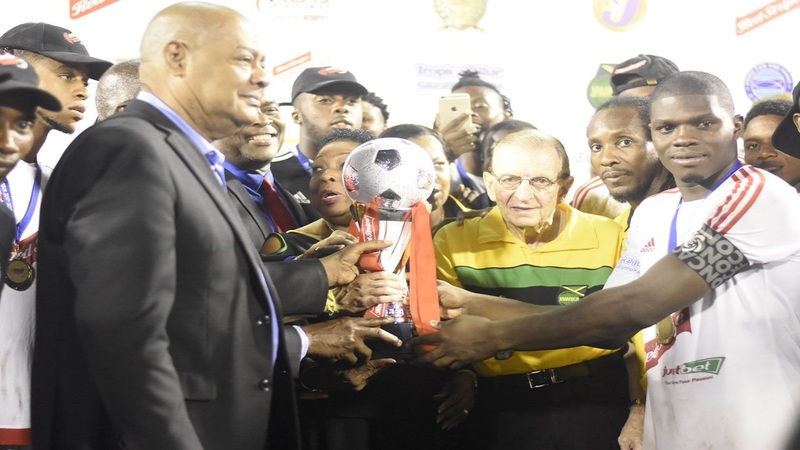 Portmore United defeated Waterhouse 4-3 on penalties in the final last year after the teams had battled to a 0-0 deadlock after 90 minutes of regulation time and 30 minutes of extra-time.